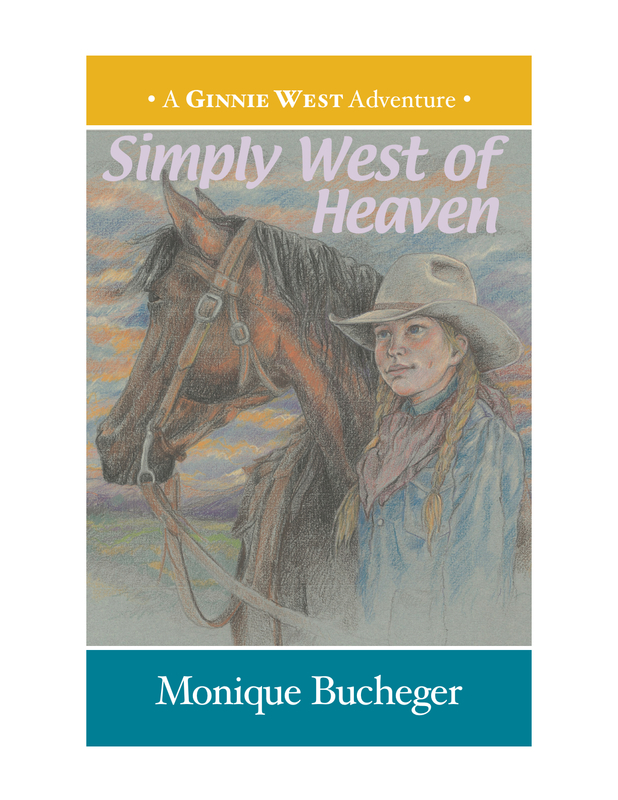 This is my first Ginnie West Adventure book. I haven't read any of the previous books in this series but I don't think it hurt at all. I was able to easily settle in to this book without being confused. To me, this book was like a soap opera from a child's point of view. Ginnie's mom passed away when she was very little. She is, naturally, very curious about her mother so when she finds some old journals written by her mother she is desperate to read them. Ginnie's dad has other ideas though. He doesn't want to deal with all the secrets the journals hold. Meanwhile, Ginnie's uncle finds out he's a father and didn't know it, her aunt shows up to throw the whole family into an uproar, her best friend has a complete meltdown which stems from the abuse she endured from her father, her brother gets hurt, her aunt is getting married. I'm telling you it's a family drama. Ginnie is a determined little girl. She is stubborn and impatient but she does care about other people. She is right on the edge of child and growing up. I really felt her desperation and need to know about her mother. Luckily Ginnie has lots of people surrounding her that love her. I guess that's the biggest message that I took away from this book. Family is important. No matter how that family comes together, blood bond or not. The people that love you can help you work through life's challenges. 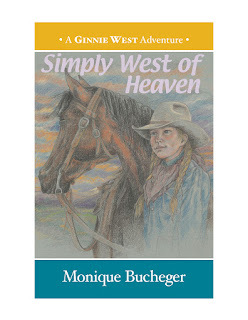 Simply West of Heaven was a good MG book with a contemporary setting that kids will be able to relate to. Thanks so much for being a part of the blog - happy 2013! Rise of the Fire Tamer $50 Book Blast!